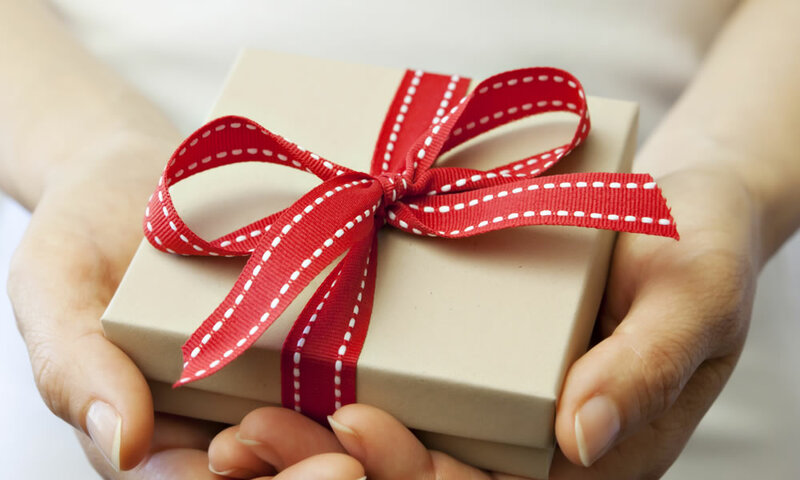 Do you ever feel like gifting has become a chore, rather than a fun thing? Gifting is an act of giving something willingly without expecting anything in return. It is a thoughtful deed that shows how you sincerely care and remember, whether there is an occasion or just because. Do you love receiving gifts? Everyone sure does!! That’s why we give gifts, because we know that we’ll be making someone happy. So what are the reasons for gifting? Whether it’s your partner or friend, you should always express how much you admire them. There is no age limit for celebrating birthdays. Young or old, it is always a special day for them. So give them extra attention on this day, pamper them. Words cannot always express our appreciation for someone. Gifts can say a lot. Show your appreciation in giving. It doesn’t have to be the most expensive gift money can buy, instead, it’s about showing how much someone means to you. It is difficult to stay in touch with all the people in our lives. Still, this is not an excuse to let them go. Give them a gift to freshen your relationship, and keep those special people in your life. The best way to thank someone for their support, help, or just for being a good friend, is giving something back. A gift is always notable and never forgotten. One of the most significant occasions. A celebration of a whole year together, the good the bad and the ugly experiences throughout the year they all makes this occasion a supreme one for all the meanings it holds for any couple. Do you know someone who just moved, or bought a new house? We don’t always have time to help them move, so giving a gift will impress. Getting a new job or a promotion has a lot of impact on any one. Be a part of their excitement or relief their stress by showing support. Give them a gift to remind them of this exceptional day. There is nothing better than success, it is the utmost pleasure. Push them to a higher edge of jolliness by providing them with a gift from the heart. We sometimes make mistakes, cause embarrassments, or hurt feelings. Words are not always enough to clear a page, or atone for fault actions. A gift can touch their tender heart and breach all barriers.